My goal is to get values similar to those of the MPR121 or the Capacitive Sensor Arduino library where the reading changes depending on proximity and how hard you touch the pads. I have tested the following code but I'm only able to detect an on / off reading. Even if i just print out data1 and data2 from the example it doesn't seem to produce readings that change with the capacitance. 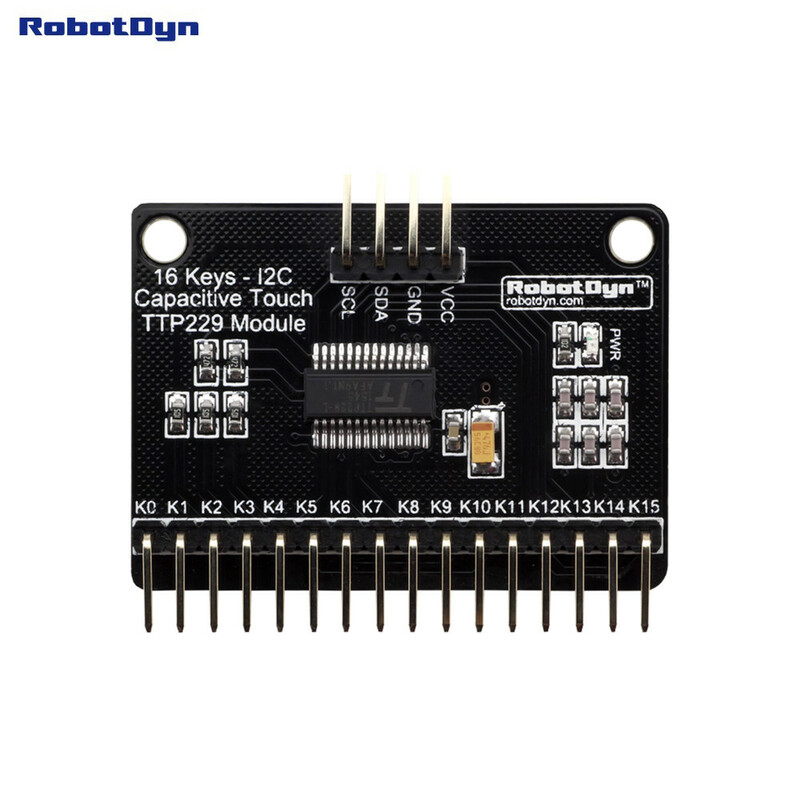 I originally thought this was a hardware limitation but then I came across this TTP229 product that has a linear touch sensor built into it. Does anyone have any experience with this sensor and how I can access the raw readings? Not the answer you're looking for? Browse other questions tagged sensors arduino-nano i2c wire-library capacitors or ask your own question. How to connect capacitive touch sensor to Arduino?